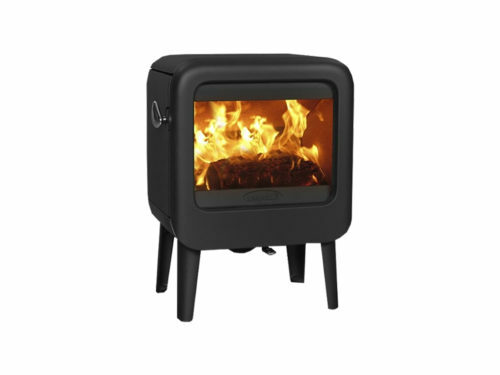 The Dovre Vintage is a freestanding, wood-burning stove, with a stylish retro design that mimics that of appliances from the 1950s and ‘60s and a window that provides a generous view of the flame. With the Dovre Vintage, you and your family can enjoy the heat and beauty of fire, without the smoke, carbon emissions, sparks and other risks associated with open flame. 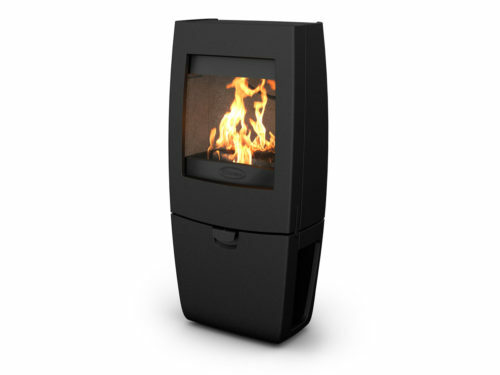 The Dovre Vintage is manufactured in Belgium by a family-run company that’s famous for the innovative designs and quality of its fireplaces and stoves. It’s made of high-grade cast iron, is exceptionally clean-burning and features an “Airwash” system, which drives air over the window to help keep it clean. 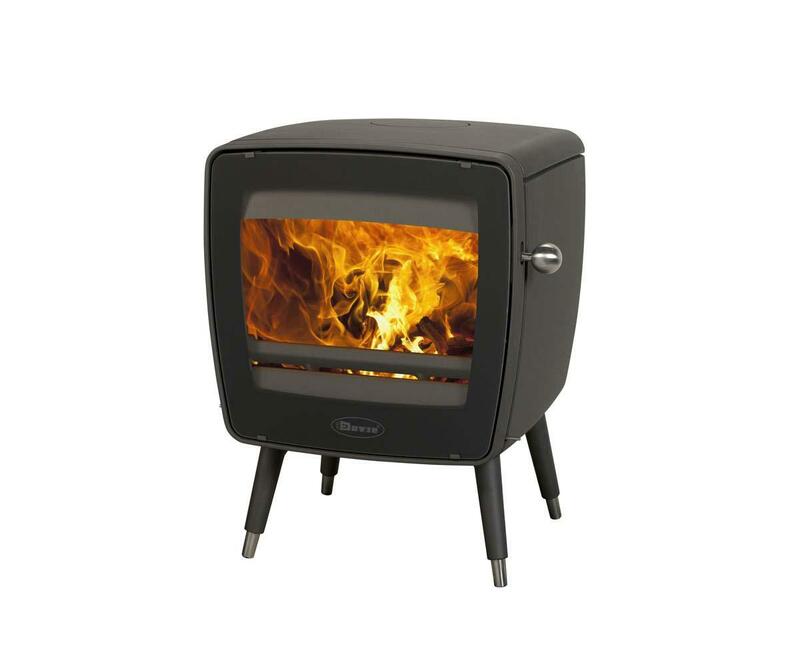 The Dovre Vintage wood stove achieves thermal efficiency of 80% or higher. It uses a dual combustion system that recirculates heated air, resulting in extremely efficient burning of fuel. This translates to less spending on wood, more heat and far less smoke and carbon emissions. 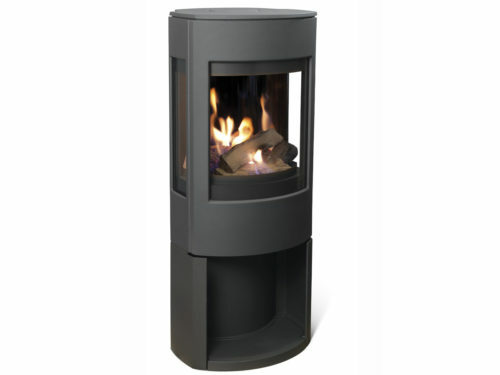 Environmentally friendly, efficient and stylish, a Dovre stove is the perfect addition to any home. *Specifications may vary depending on the model selected.